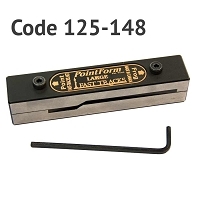 Our Code 125 - 148 Large PointForm tools are a bit longer than the standard sizes and will not fit in the standard PointForm storage boxes. 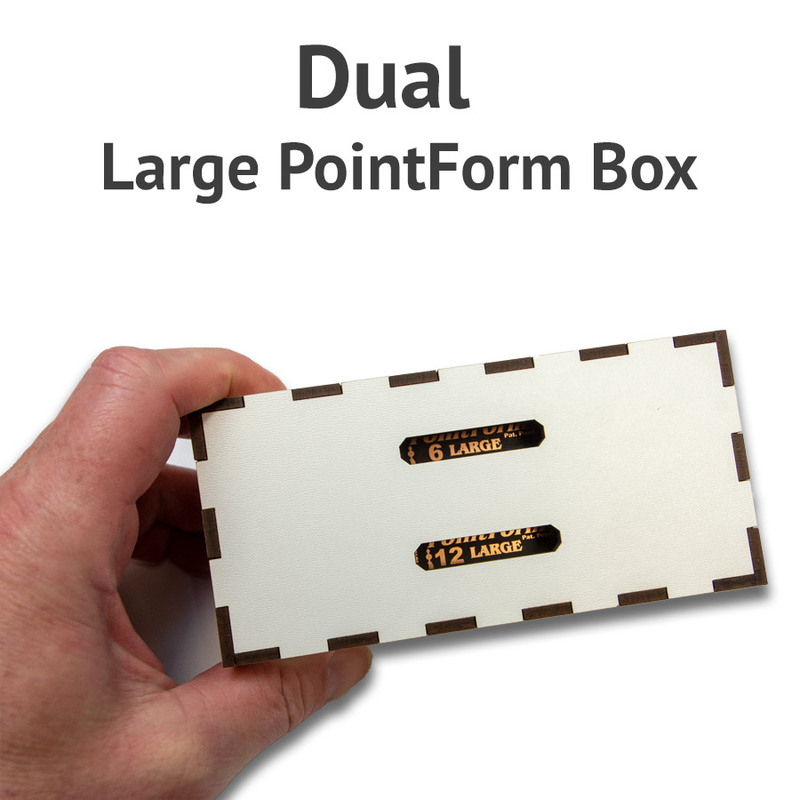 Want to keep your Large PointForm tools safely stored? 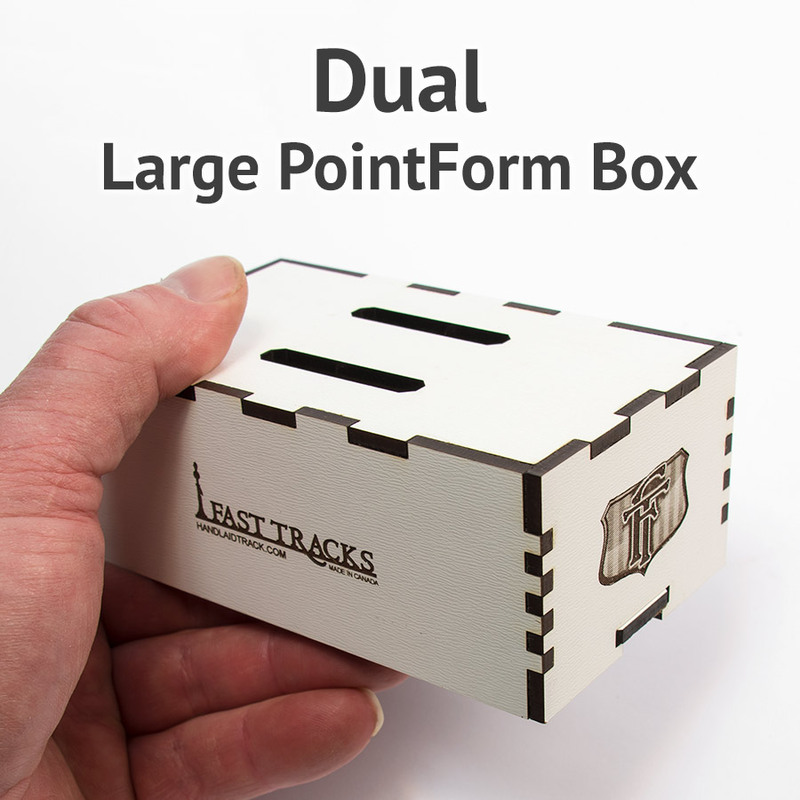 This nifty little storage box kit builds up into the perfect solution! 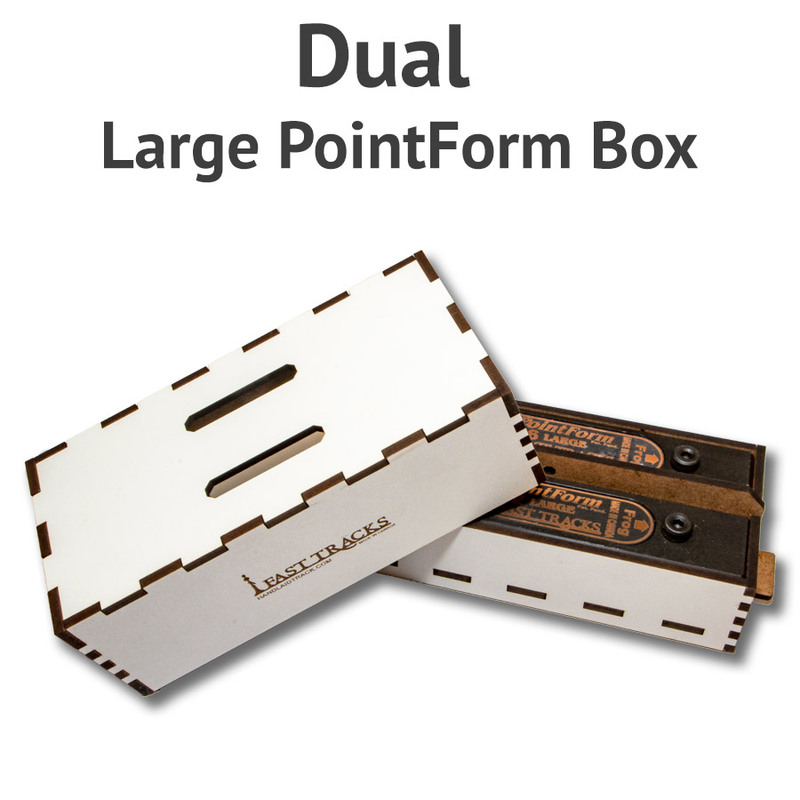 The Dual PointForm and StockAid box will store two tools and their allen wrench perfectly. 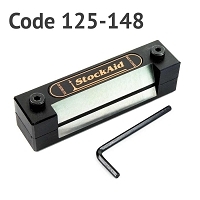 A small magnet (included) is pressed into the dividers to keep the wrench in place while in the box. 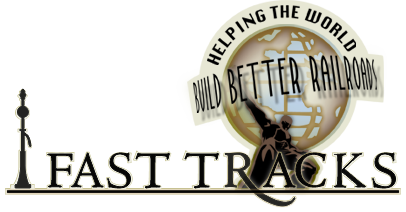 A clever locking lid will keep the lid securely in place while in transport. 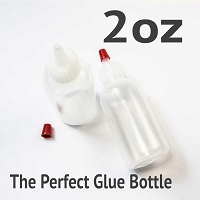 This simple kit builds up in about 15 minutes with simple wood glue. Laser cut from sturdy white hardboard material. Space for two Large PointForm tools and wrenches.